Shipping box damaged, item good condition. 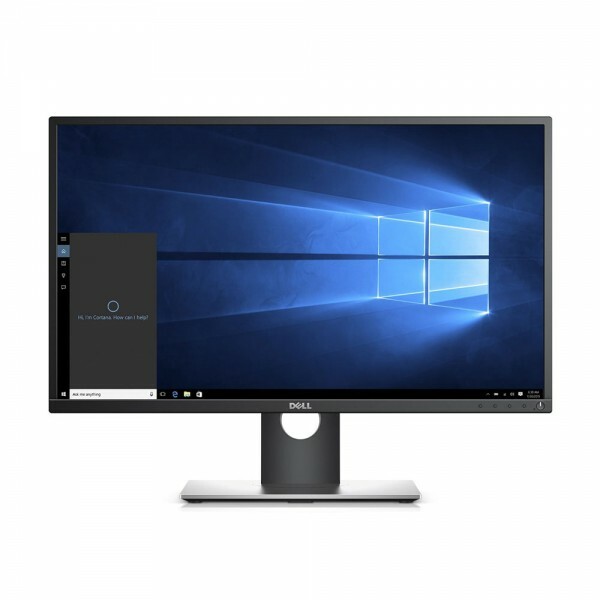 The P2317H 23" 16:9 IPS Monitor from Dell is constructed with an In-Plane Switching (IPS) panel, which provides you with wide 178° viewing angles and vivid colors. 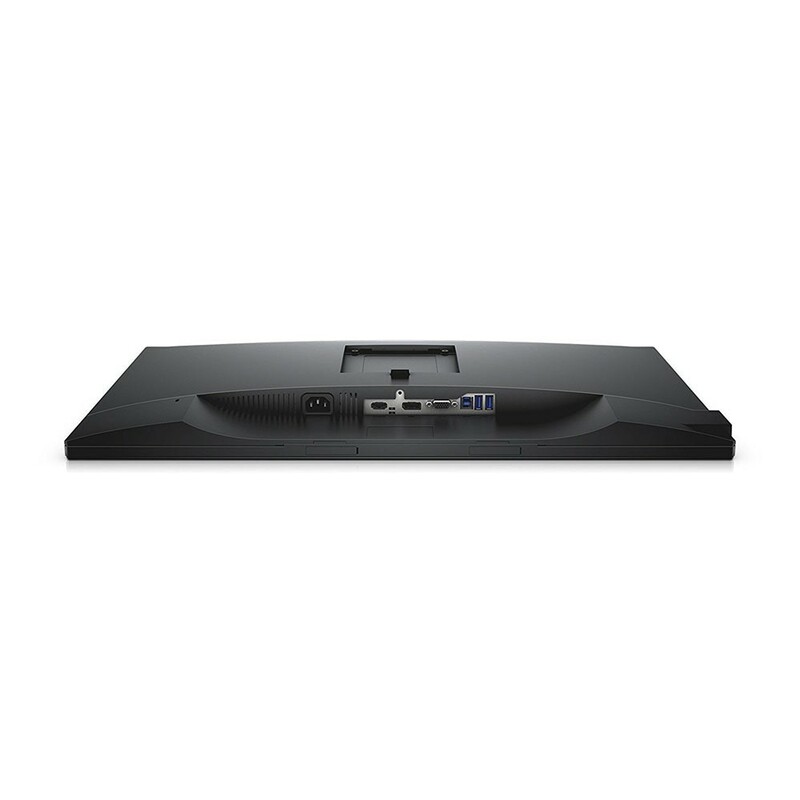 It has a 1920 x 1080 Full HD resolution and a 16:9 aspect ratio for crisp and clear HD content. 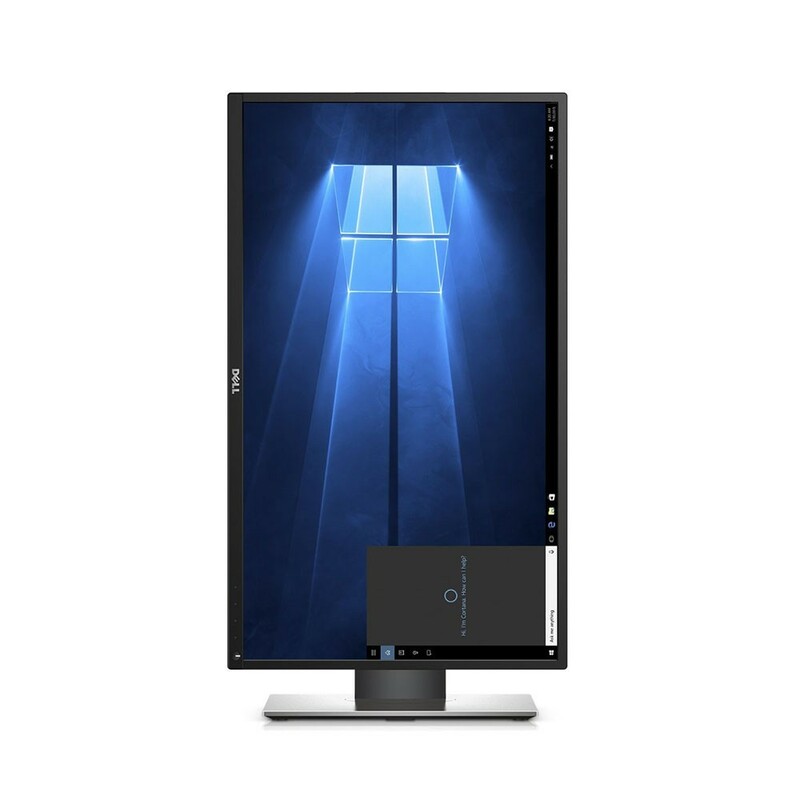 Furthermore, it supports 16.7 million colors, has a 250 cd/m² brightness rating, and a 1,000:1 static contrast ratio that delivers darker blacks and brighter bright colors for a more immersive viewing experience. 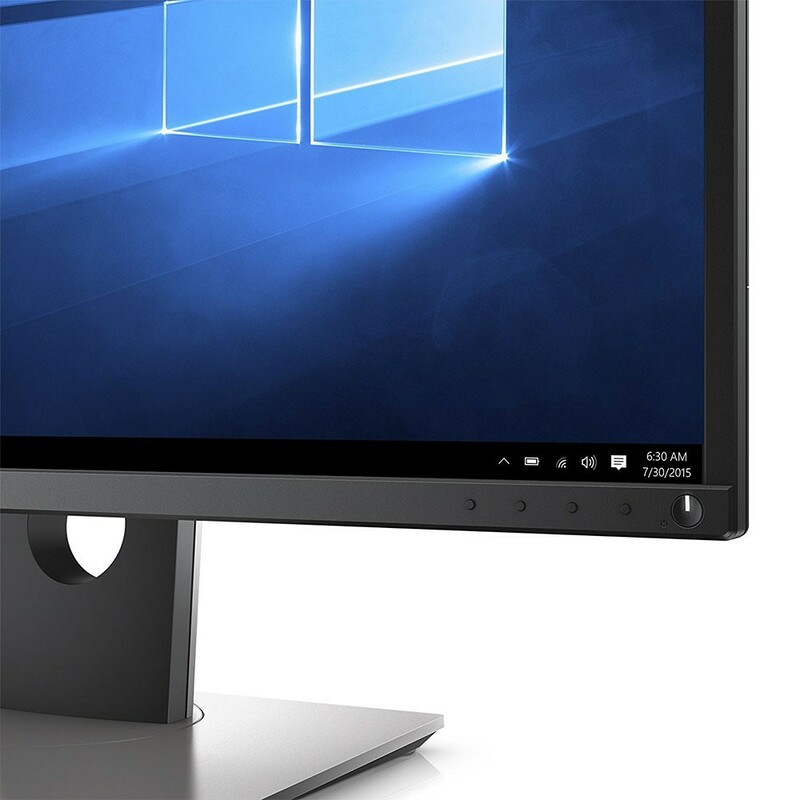 Connect this display to your system via DisplayPort, HDMI, or VGA and additional peripherals and devices with its built-in USB ports. 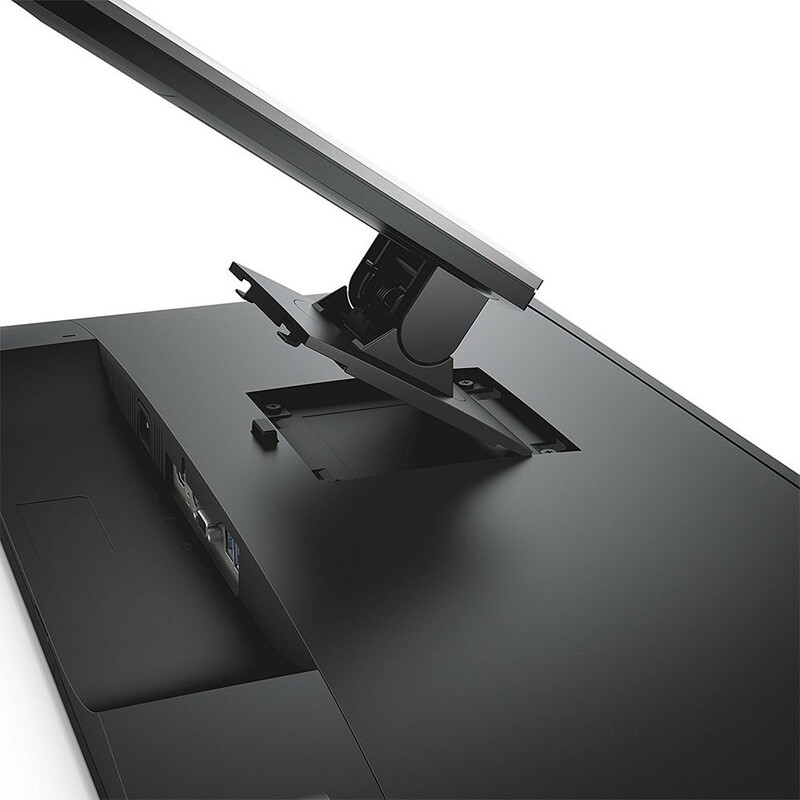 Also, its built-in cable management feature lets you route and organize cables for a clutter-free workspace. 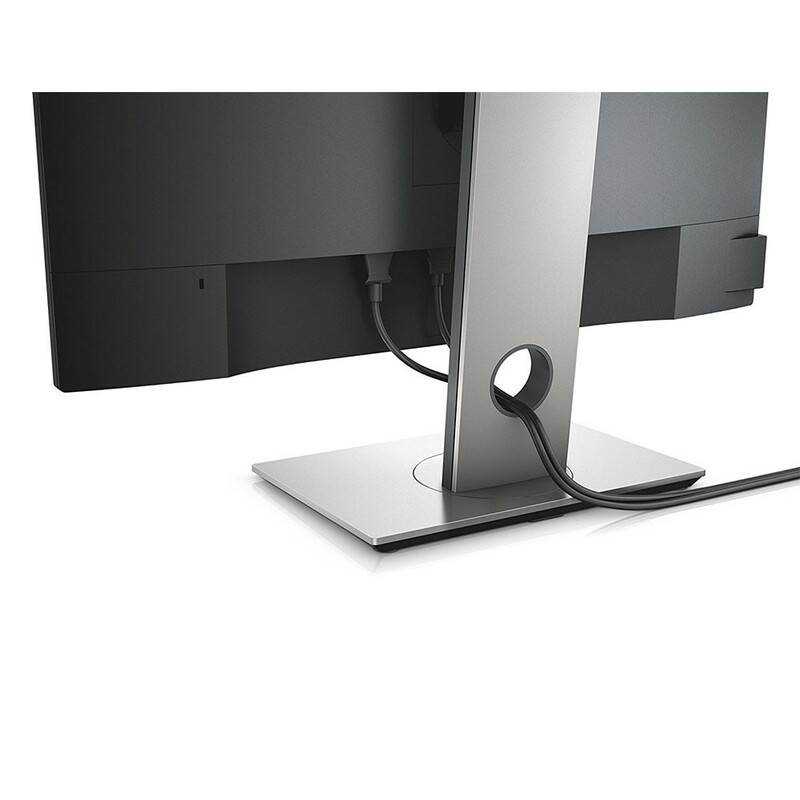 After installing the stand, pivot, tilt, swivel, and adjust its height to your viewing preference. Dell's ComfortView reduces harmful blue light emissions and prevents flickering for a comfortable viewing experience. Create custom color settings for your applications and access presets. With PowerNap, the display will automatically turn off while you're away to save energy. 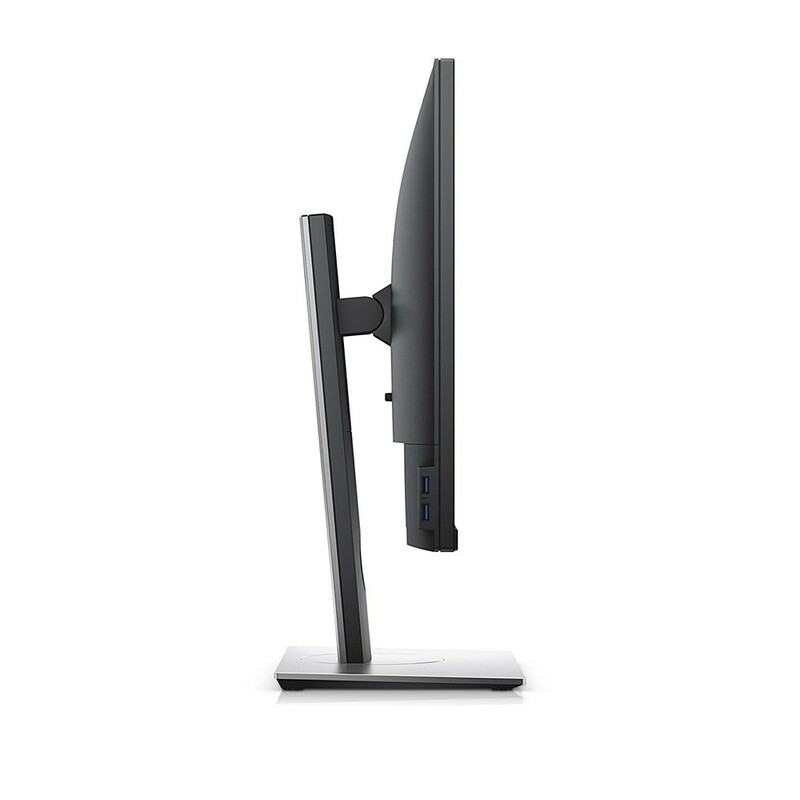 Pivot, tilt, swivel, and adjust the height of the monitor to your viewing preference. 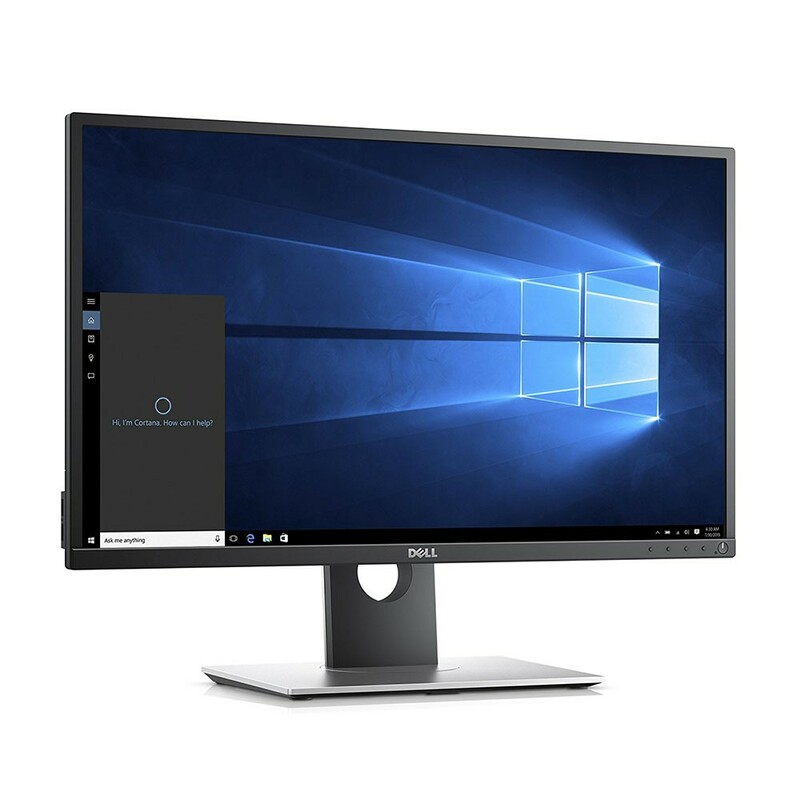 The Dell Premium Panel Guarantee allows a free panel replacement during the Limited Hardware Warranty period even if only one bright pixel is found. 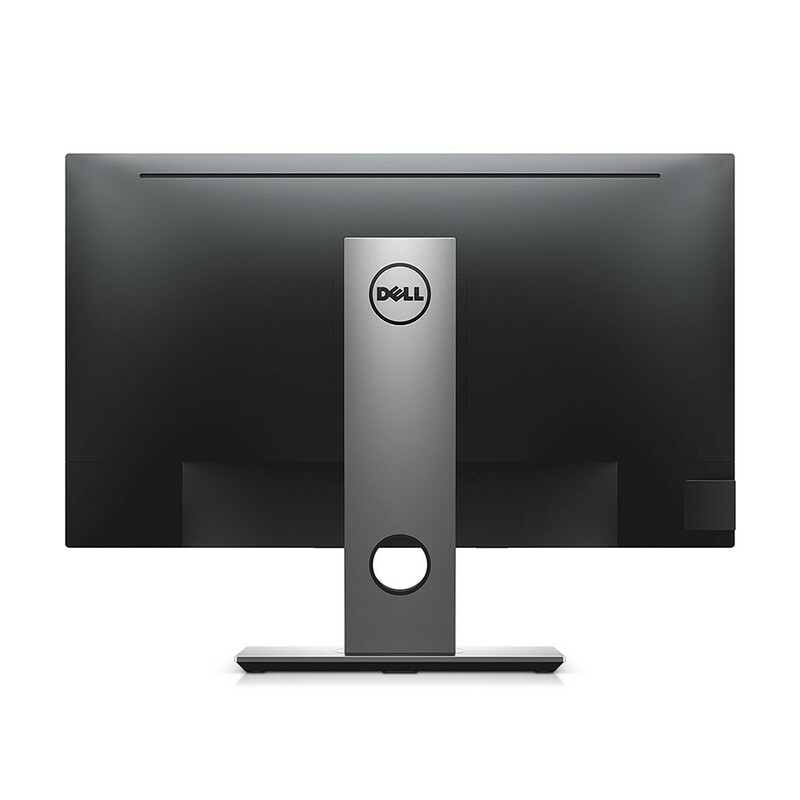 Dell displays also come with Advanced Exchange service. Box Dimensions (LxWxH) 24.0 x 14.5 x 6.0"